The West Bottoms will be busy this weekend! Food Trucks, families, and shoppers come out in crowds to celebrate the First Friday Weekend and sometimes it can be overwhelming on where to start. We love all of the shops, but this month we wanted to point out a few favorites! It’s hard to miss Easy Tiger- a bright green sign looks over 12th street, beckoning customers to come on in. Easy Tiger is simply awesome. 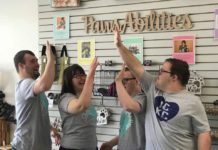 Their mission: “to make awesome stuff and sell it to awesome people.” They offer creative and unique housewares (mugs, wine glasses, pilsners, plates and champagne flutes) as well as cards, t-shirts, and fun gifts. 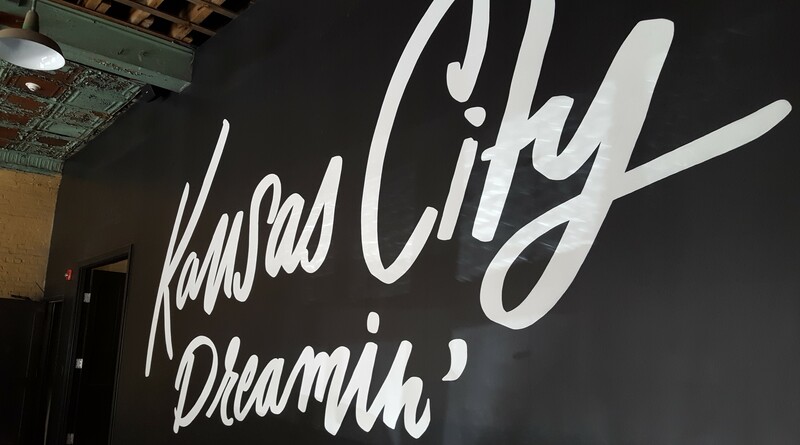 Walk into their beautiful space and you are greeted with the “Kansas City Dreamin” sign that reminds us that we live in a great city. A very sweet and serious dog greeted me and I instantly felt at home. 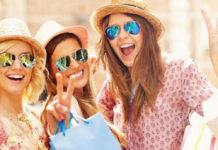 Easy Tiger has plenty to explore and you can find one-of-a-kind gifts for anyone- I picked up something for a couple getting married, something I know they will like, but not on their registry! Can’t make it to the West Bottoms? Find Easy Tiger’s Signature bright Green Greeting card vending machine (among other things) around town at such places as The Westside Storey, Urban Provisions, and West Elm. 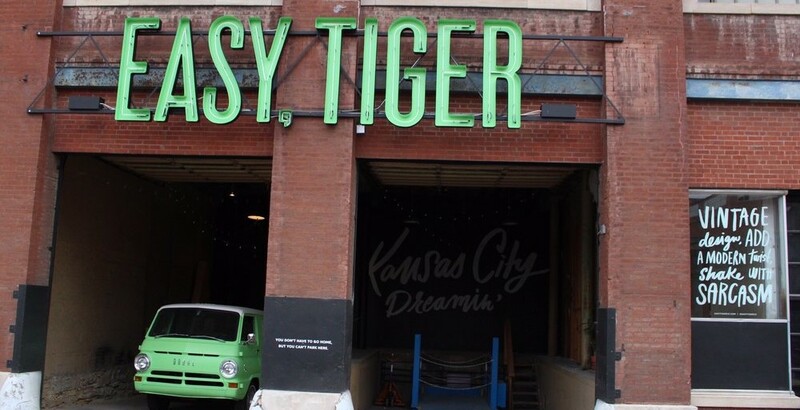 They aren’t just found in KC – they have gone national and an extensive list on where you can buy Easy Tiger’s awesome stuff can be found here. Tucked away on the backside of 11th street, Varnish + Vine is the coolest spot I have found in the West Bottoms. This store oozes cool. The sleek lines of modern furniture paired with rustic vintage pieces is so inviting I could stay half the day. There is an organic “city garden” feel with lush plants placed throughout the store. 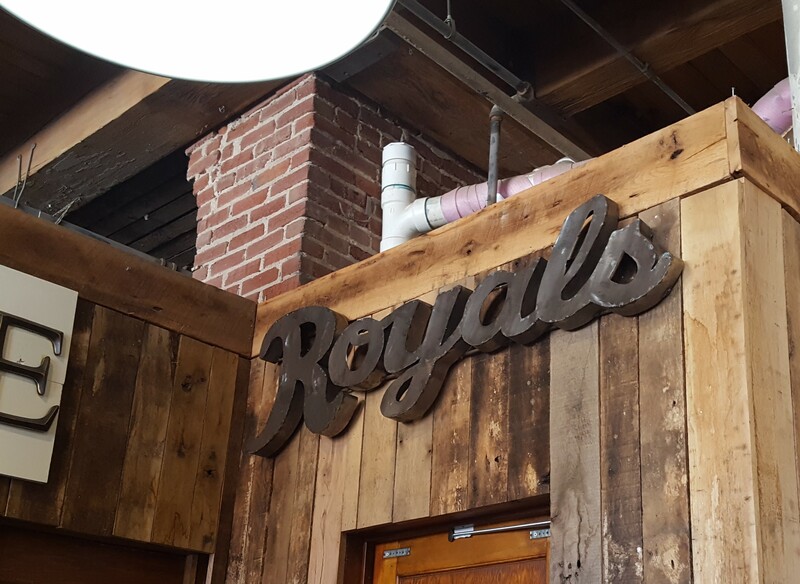 The “Royals” rustic sign would make a great gift for the baseball enthusiast. October’s First Friday will feature the Varnish Exchange– over 15 local designers and artisans will be selling their goods on the second floor showroom. Varnish + Vine is one store not to be missed. 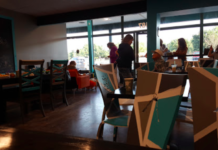 The Dusted Attic has been a favorite of ours for awhile now- in the last two months, they have changed locations and are now on 13th and Hickory. 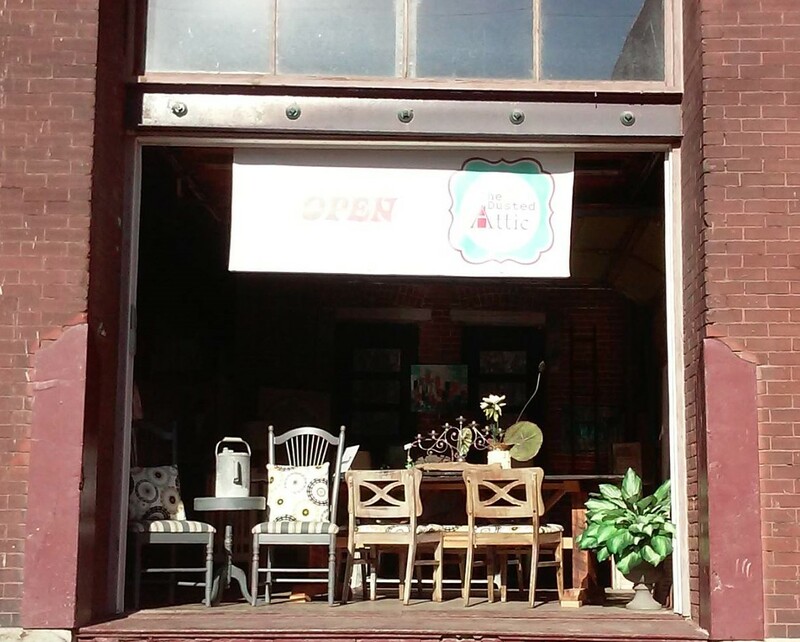 This weekend, the Dusted Attic team will host a “Grand Reopening.” They have a huge selection of painted and hand crafted furniture, home decor, jewelry, vintage and flea market finds. Chalk paint demonstrations will be on hand provided by Chalklet’s paint. Free giveaways and specials for Facebook friends will be highlighted so be sure to like The Dusted Attic page. Free wine will be served on Friday and Saturday 3:00-close, down in the lower level as well as activities for kids! Free Dusted Attic Koozie with purchase while supplies last will also be available. Lots to see at the new Dusted Attic! We love all the shops open for First Friday Weekends. Don’t forget the Makery’s classes in Bella Patina, a long-time KC fave. Of course, the food trucks are another big pull and so many delicious options will be on hand. For a list of food trucks and more information, be sure to check out the West Bottoms website. 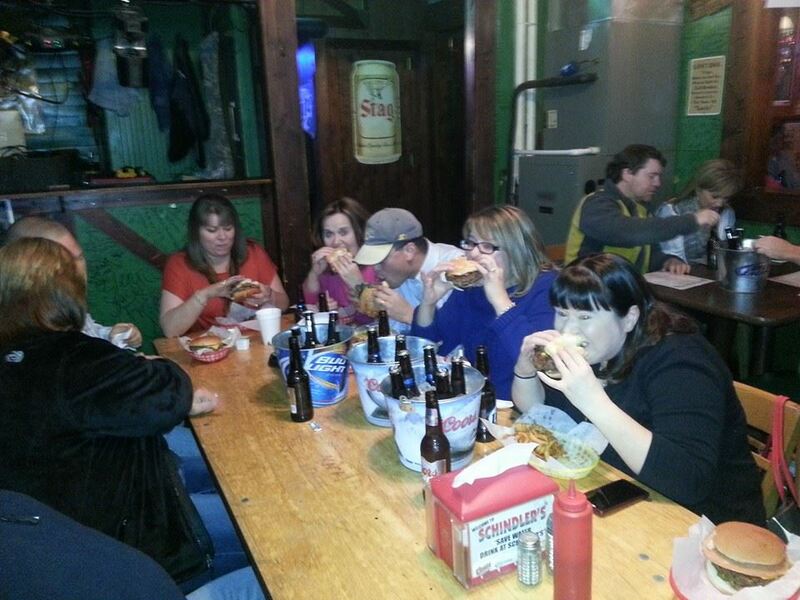 Get out there KC and have fun on First Friday weekend! 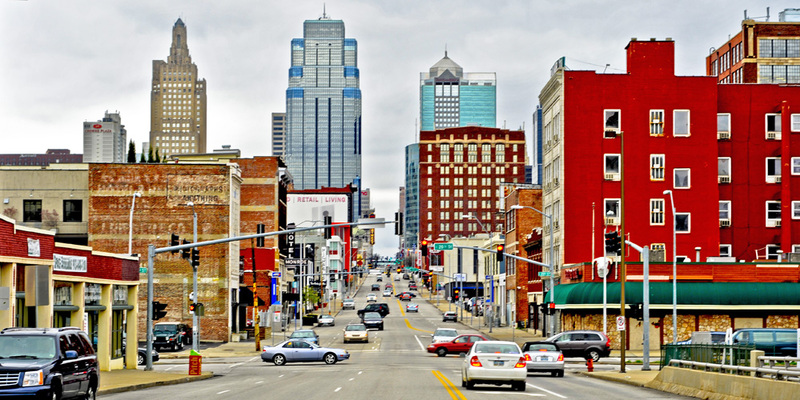 Promote KC is an online magazine highlighting the best of what local Kansas City has to offer. 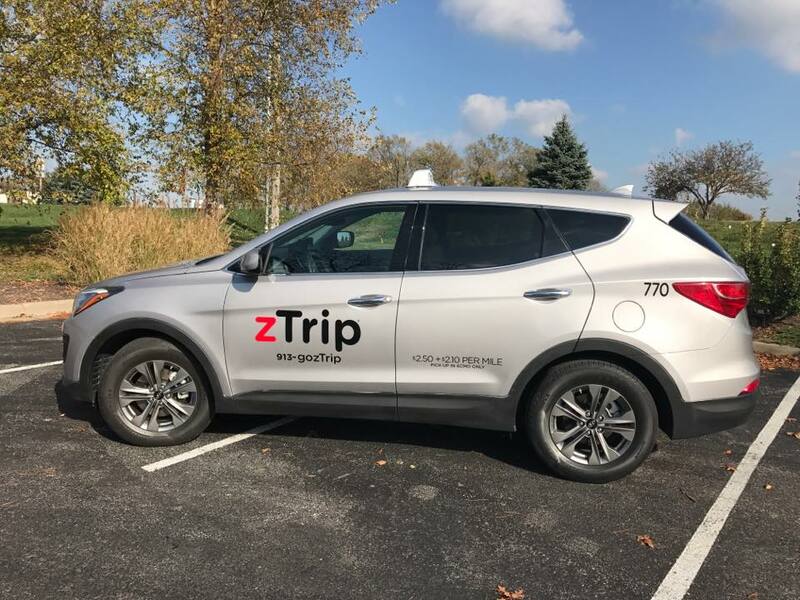 Check us out on Facebook, Instagram and Twitter and subscribe to our newsletter, soon to be offering deals from around KC!